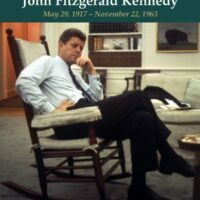 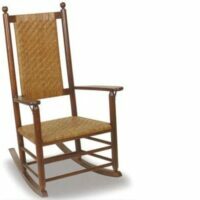 The Troutman 1000 Authentic Kennedy Presidential Rocker is heirloom quality and has earned a special place in history. 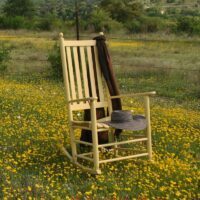 Optional cream color cushion set includes back and two arm pads. 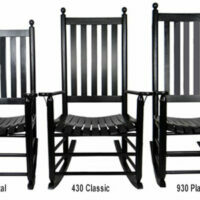 The Troutman Chair 330 Coastal Rocker Collection. 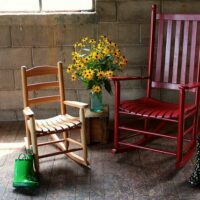 Just pick a color and put them out on the porch. 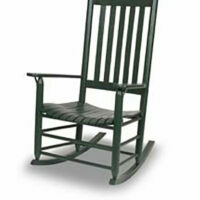 This Troutman 490 Classic Cane Rocker has a cane seat and back with curved back rails designed to fit your back. 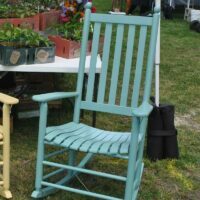 The Troutman 632 Summertime Hill Rocker is part of the Vintage Porch Collection. 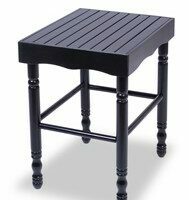 The Troutman 670 Summertime Hill Side Table matches our Summertime Hill Rockers and utilizes the same hand craftsmanship of “swelled joint” construction that uses no glue. 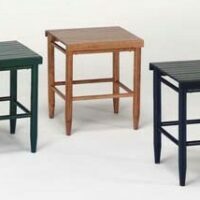 The Troutman 70 Slat Top Side Table is the perfect accompaniment to our Troutman Rockers and is made using the same century old technique of “swelled joint construction” which uses no glue. 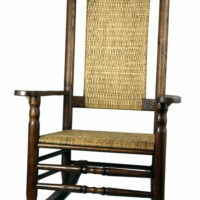 The Troutman is the largest and tallest Shaker style rocker that the company makes. 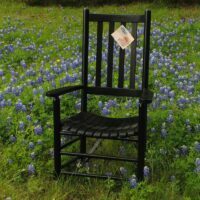 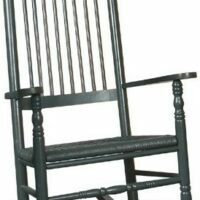 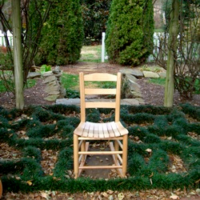 The Troutman Classic Rocker is a medium sized Shaker style rocker with a higher back. 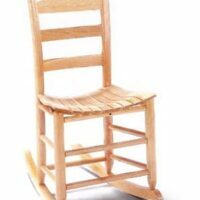 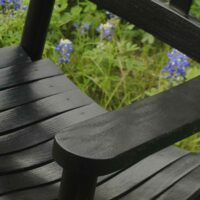 The Troutman Cottage Scoop Seat Rocker is a mid-sized slat back porch rocker that is very comfortable.